This blog promises fewer words and more pictures, all created exclusively by Jocelyn Wallace. For leadership teams, including non-profit boards, who want to learn about strategic planning techniques or be inspired to refresh existing visions and plans. 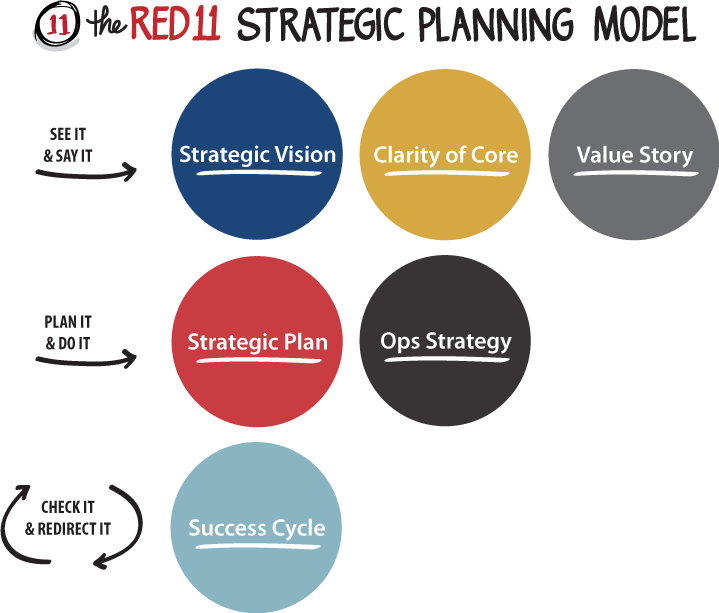 The blog will mostly focus on topics related to the Red Eleven model for strategic planning.